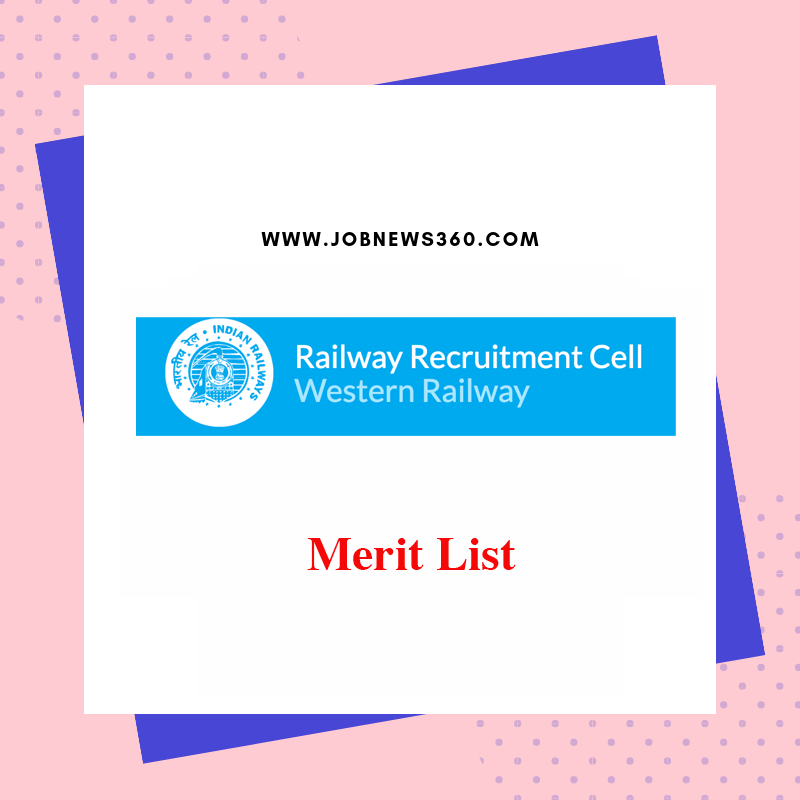 Railway Recruitment Cell published the merit list of 8th December 2018. Selected candidates register number, name and full details mentioned in this list. Totally 3553 vacancies available in apprentices. 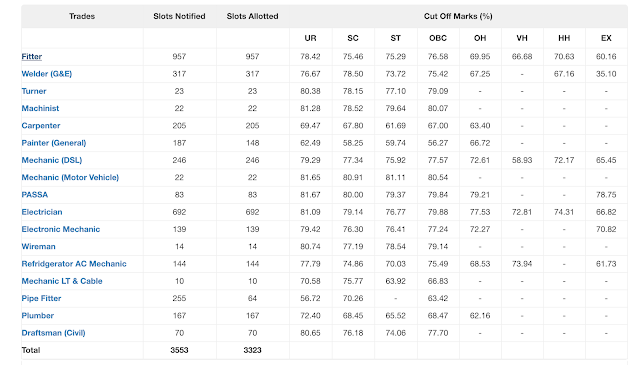 Now, Merit list published. Training will start on 1st April 2019. 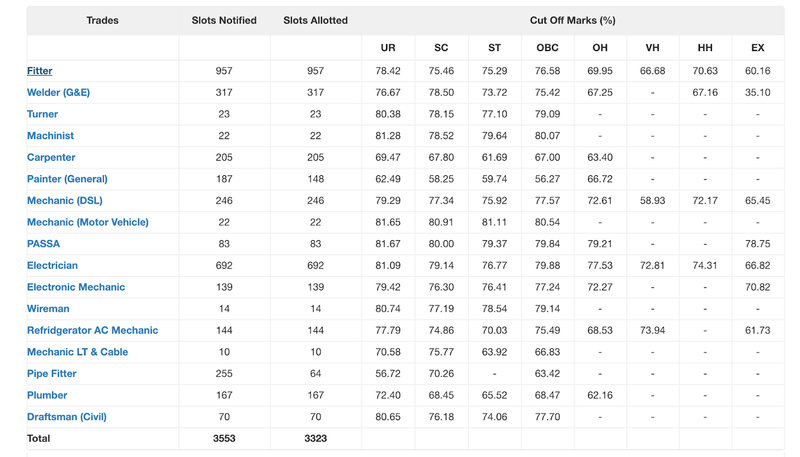 In the notification, they mentioned 3553 vacancies but now only 3323 candidates are selected in the merit list.